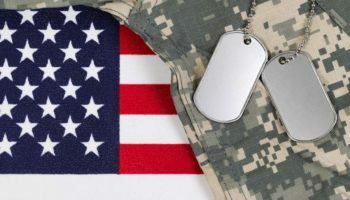 If you are active duty military or police, you would like to offer you a 20% discount on our rooms. 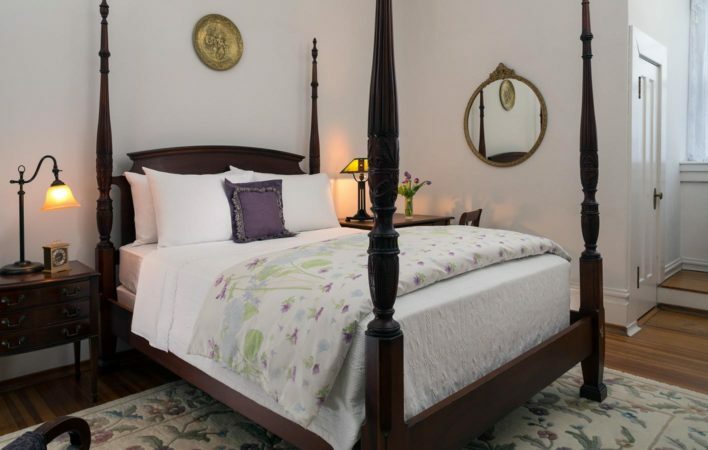 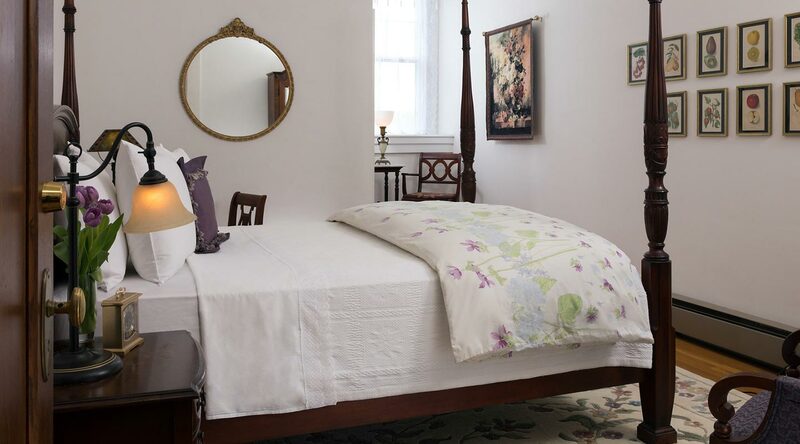 Featuring exquisite antique prints of fruits and vegetables, this luminous room at our Pennsylvania B&B gleams with lavender and white accents. 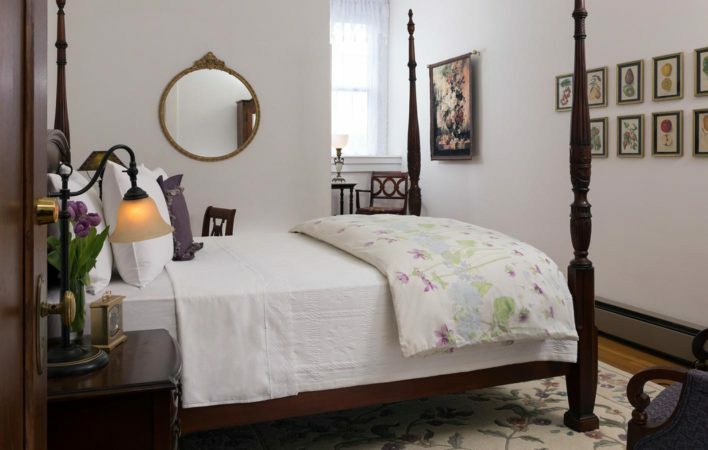 An antique armoire and private bath complete the intimate atmosphere.